The statement added that Iran “has now reached such a level of defensive deterrence that prevents the sworn and bellicose enemies [of the Islamic Republic] from [carrying out] any adventurism or threatening to invade” the country. The IRGC said Iran’s enemies, led by the US, regime of Israel and Saudi Arabia, are bent on plotting against Iran in a bid to restrict its development. It stressed that by relying on the guidelines of Leader of the Islamic Revolution Ayatollah Seyyed Ali Khamenei, the country will give an “unforgettable lesson” to anyone seeking to pose a threat to the Islamic Republic. 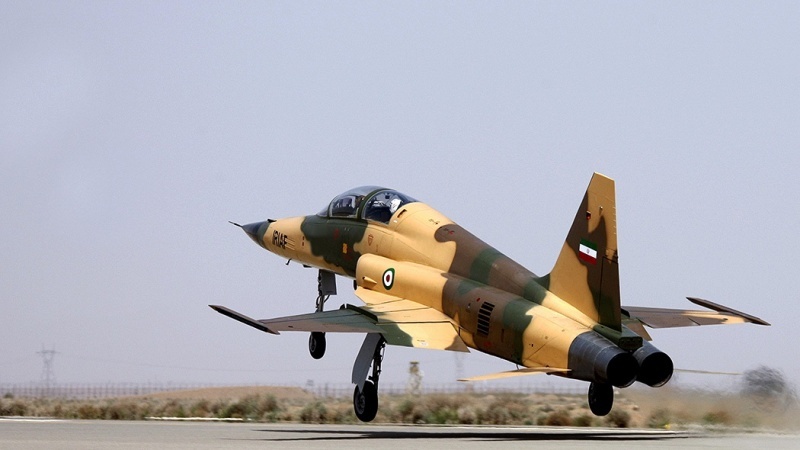 Iran on Tuesday unveiled its first domestically designed and manufactured fighter jet named “Kowsar” on the eve of the National Defense Industry Day. The aircraft conducted its first public display flight during a ceremony in the presence of President Hassan Rouhani, Defense Minister Brigadier General Amir Hatami and other senior military officials.